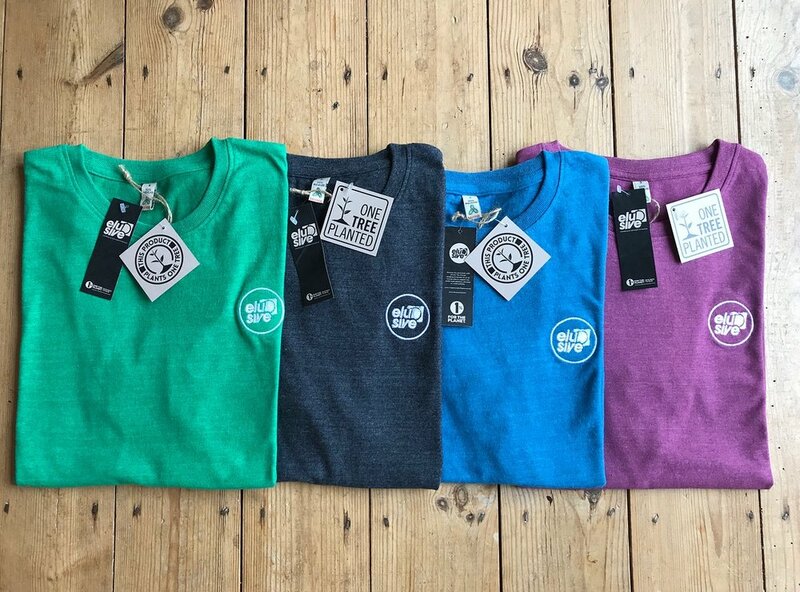 As a clothing brand we believe we have a choice to start acting more responsibly in the way our garments are manufactured and packaged. Sustainable manufacturing is the creation of manufactured products through economically-sound processes that minimize negative environmental impacts. Along with the decision to use more Organic & Recycled materials we also support some fantastic sustainable & environmental initiatives. For over the past 25+ years Surfers against Sewage has been at the forefront of campaigns in raising awareness and protecting our coastlines. For us, joining the SAS 250 Club means we belong to a network of likeminded businesses and individuals who are committed to reduce the amount of ocean pollution. Collaboratively we can support the growing efforts for a cleaner environment. We are pleased to announce our partnership with One Tree Planted. For every single one of our products sold on this site, one tree is planted. For more info check out their worldwide reforestation initiatives.